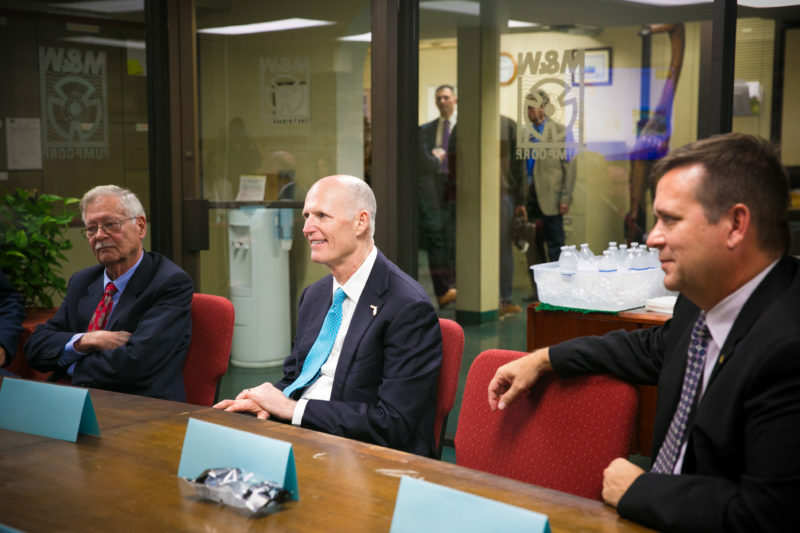 Governor Rick Scott was welcomed by everyone at MWI including Steve Fancher, President of the Florida Export Finance Corporation and Deerfield Beach Mayor Bill Ganz. 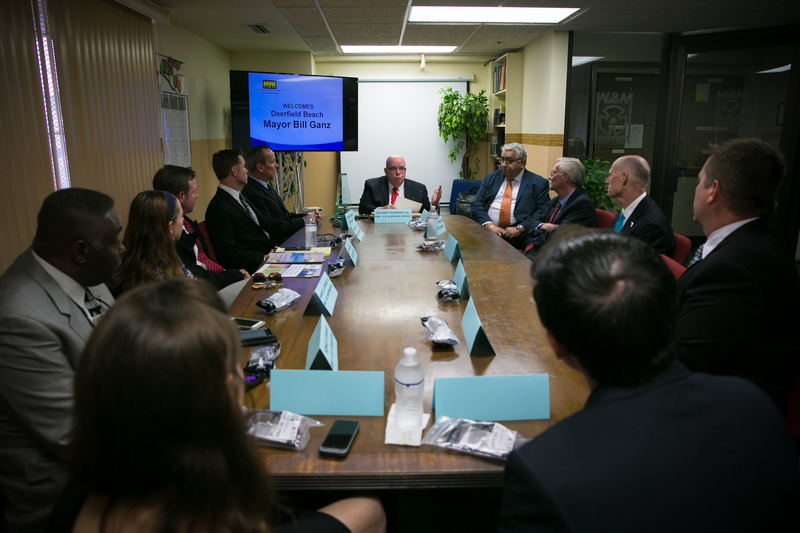 Governor Scott participates in a roundtable discussion with MWI executives joined by Deerfield Beach Mayor Bill Ganz and Steve Fancher, President of the Florida Export Finance Corporation. Steve Fancher, President & CEO of the Florida Export Finance Corporation, Governor Rick Scott and Deerfield Beach Mayor Bill Ganz. 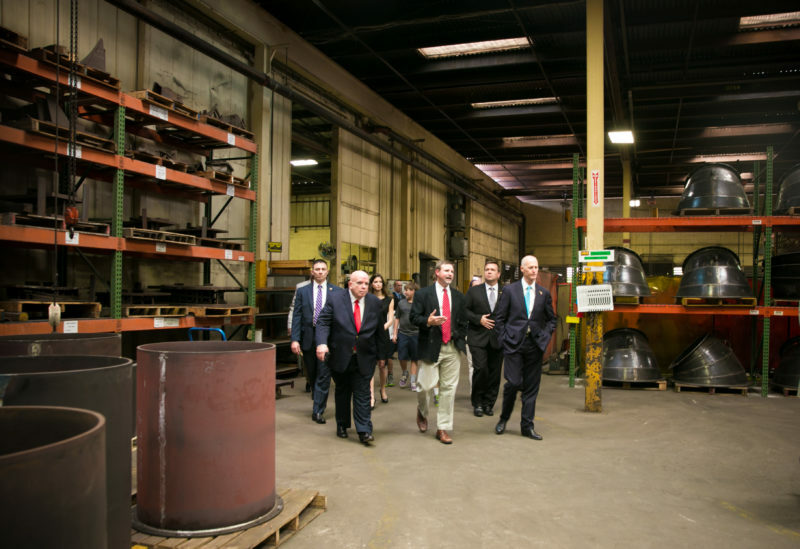 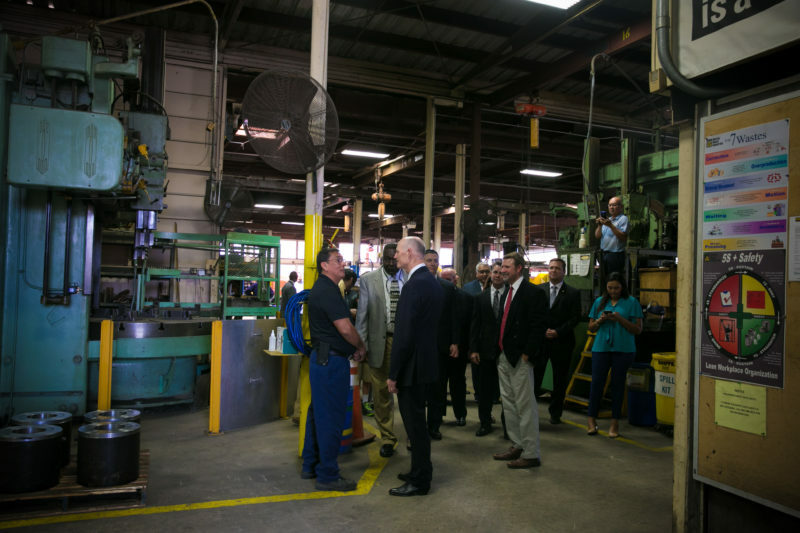 MWI President and CEO, Dana Eller, gives Florida Governor Rick Scott a factory tour. 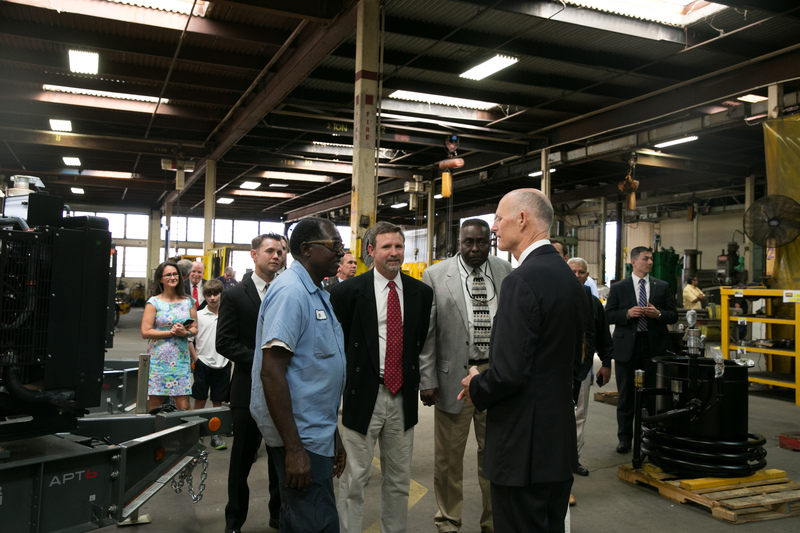 Governor Scott took a moment to speak with every worker on the floor of MWI’s factory. 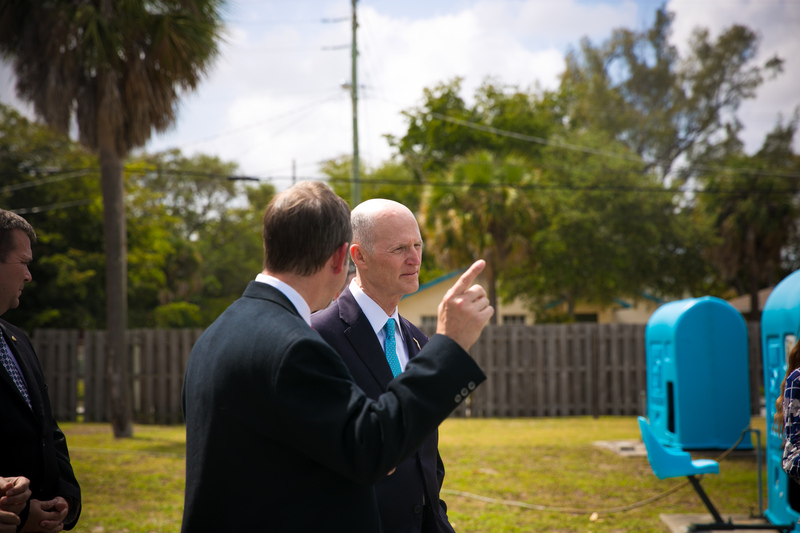 MWI CEO, Dana Eller, explains the unique patented technology of the company’s SolarPedalflo to Governor Rick Scott. 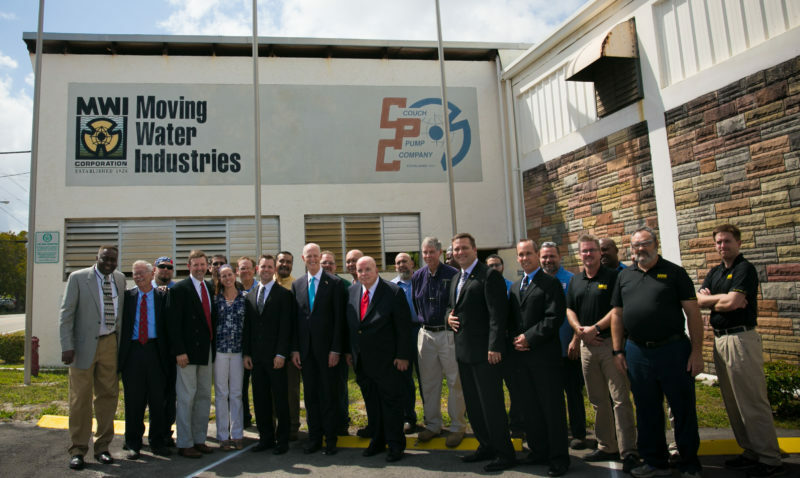 See www.safewater2030.com. 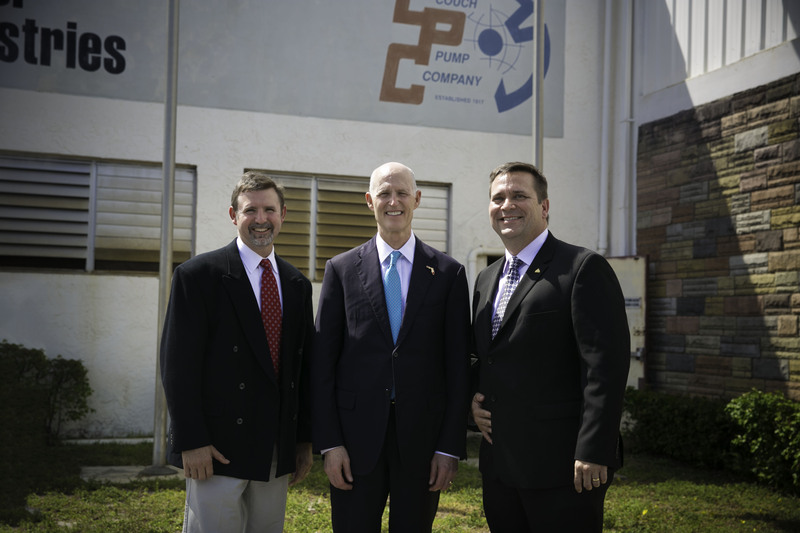 MWI President and CEO, Dana Eller, Governor Rick Scott and Deerfield Beach Mayor Bill Ganz.